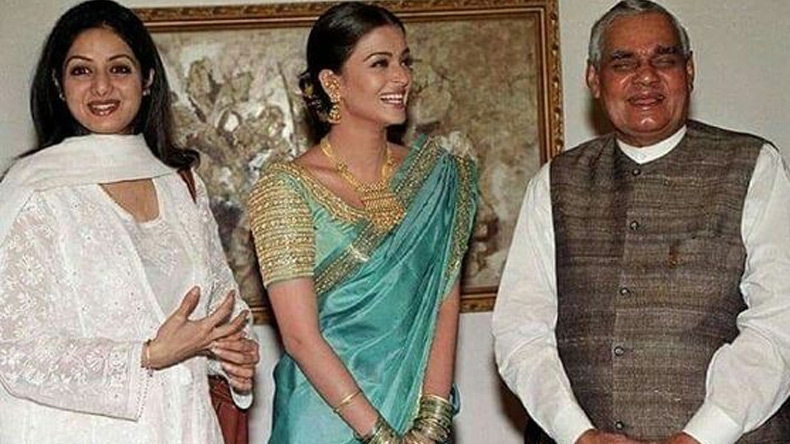 Throwback photos of Atal Bihari Vajpayee with these Bollywood celebs will remind you of an iconic era! Atal Bihari Vajpayee died at the age of 93. The BJP stalwart died at AIIMS in Delhi at around 05:05 pm. He was one of the founding members of BJP and was being treated at the hospital from past 9 weeks. Former Prime Minister of India and one of the tallest leaders post the independence era, passed away on August 16. Atal Bihari Vajpayee died at the age of 93. The BJP stalwart died at AIIMS in Delhi at around 05:05 pm. He was one of the founding members of BJP and was being treated at the hospital from past 9 weeks. 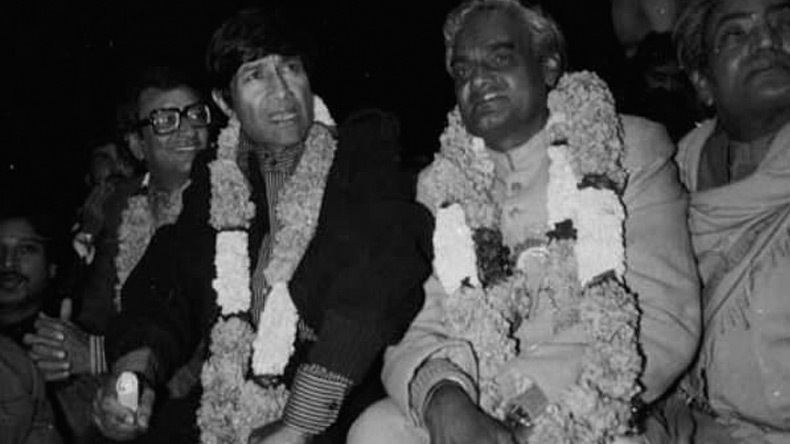 Vajpayee along with other senior leaders had launched BJP in 1980 after the collapse of Janta Government. During the government of Morarji Desai, Atal Bihari Vajpayee held the External Affairs Ministry. Atal Bihari Vajpayee was honoured with Bharat Ratna in 2014 and it was given to him at his residence due to his ill health. Following his death yesterday, his birthday, December 25, has been declared as Good Governance Day. 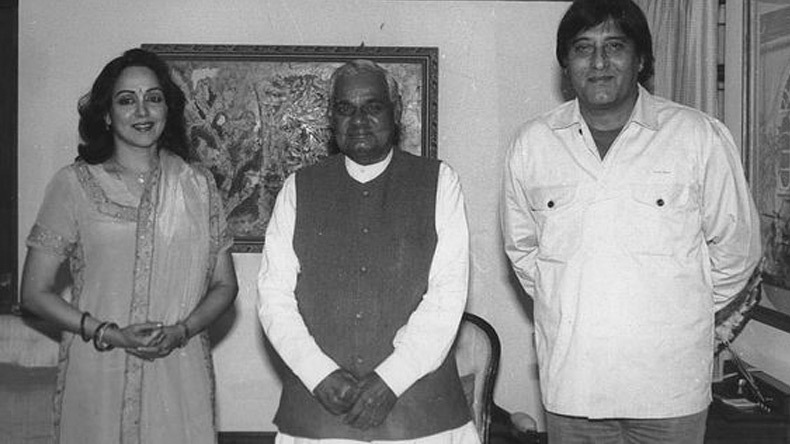 Apart from ruling the heart of the masses, Atal Bihari Vajpayee was deeply admired by the Bollywood fraternity. 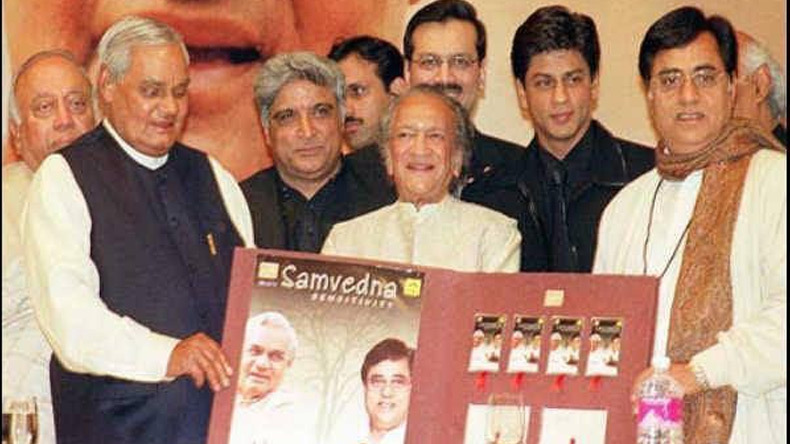 If one tries to search, they will easily find several pictures of the BJP stalwart with celebrities like Shah Rukh Khan, Dev Anand, Sanjeev Kumar, Aishwarya Rai, Hema Malini, Sridevi, Vinod Khanna, Jagjit Singh and many more. 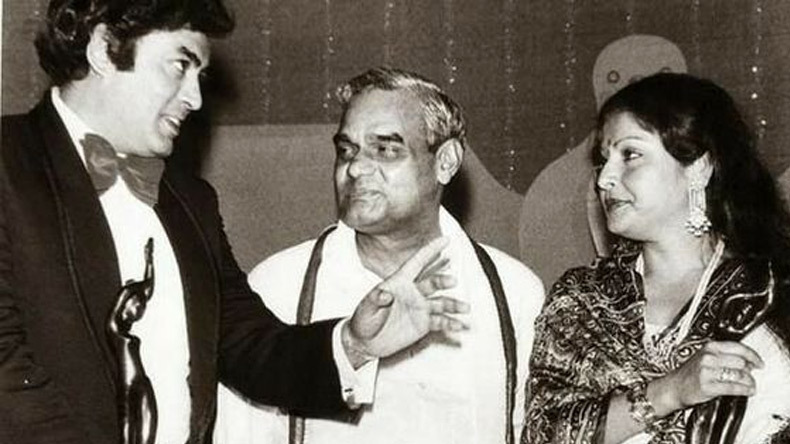 Here we have collected a few of the pictures of former Atal Bihari Vajpayee with some famous Bollywood celebrities which will take you down a memory lane. 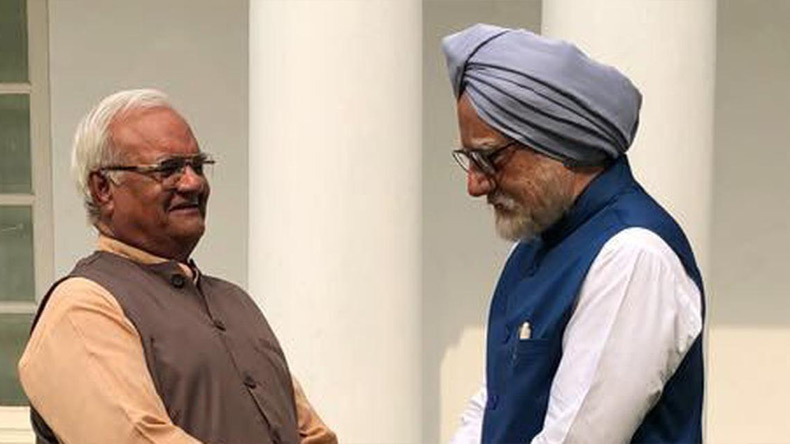 In an upcoming Bollywood movie, Accidental Prime Minister, where Anupam Kher plays the role of Manmohan Singh will also have Ram Avatar Bhardwaj playing Atal Bihari Vajpayee.